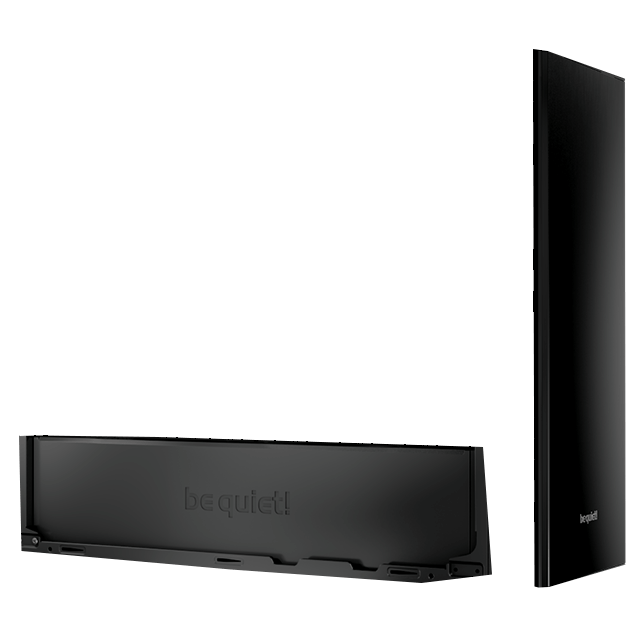 The new DARK BASE 700 silent PC case by be quiet! For a better experience, please use another browser. Internet Explorer is not supported anymore. The new be quiet! 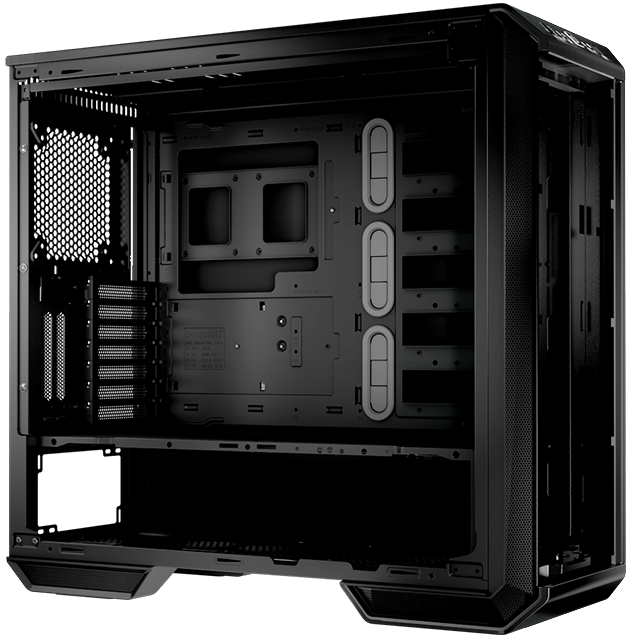 Dark Base 700 midi-tower case has so many flexible features you can build a system as individual as you are. 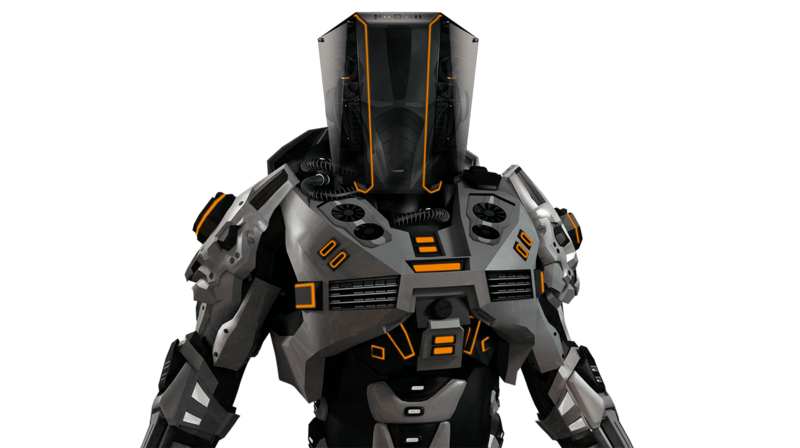 Create your own personal Dark Base using our Character Builder and experience the many possibilities yourself. The promotion has ended. The winners will be announced on December 1, 2017.  Build a PC as unique as you! 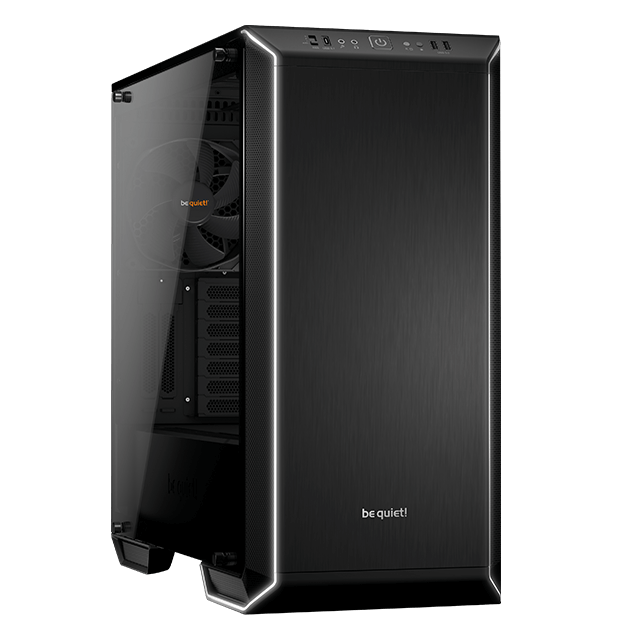 Experience Dark Base 700 and build a PC as individual as you are yourself. Start the creation using the tool bar on the left side. Three HDD slots are available to you for mounting drives. These can be divided between seven possible mounting points. Install up to three SSDs on the rear side. HOW COOL DO YOU LIKE IT? Air cooling is installed automatically - unless you decide for water cooling.